The device should be announced at the end of this year or early 2017. The price is unknown. 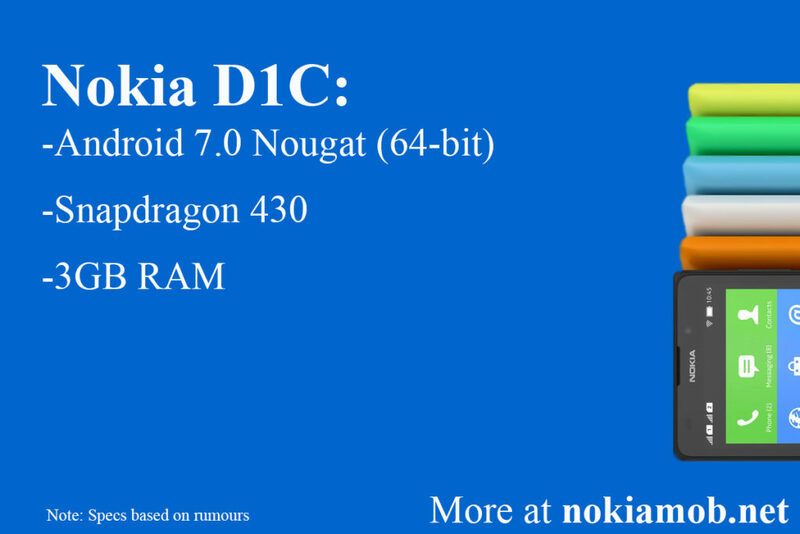 Apart from D1C, HMD is developing a flagship device called Nokia P1, that should come with a graphene-based camera sensor.